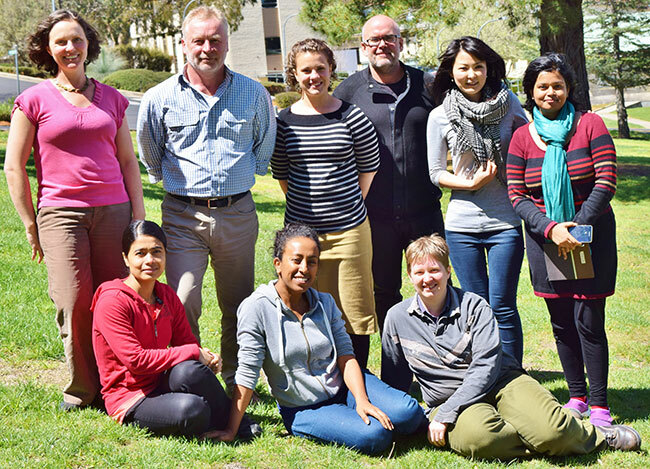 The Terrestrial Carbon Research Group applies rigorous science to questions relating to the storage, distribution and cycling of carbon in the terrestrial system. Our work relates to both the above-ground and below-ground (soil) environment, and the nature, quantity and mechanisms of carbon re-distribution through these systems. Our work ranges from detailed analysis of the fundamental processes of carbon accumulation and its movement and re-distribution in the soil environment, to broad scale assessment of carbon storage potential at the landscape scale and its value for climate change abatement. We work closely with a wide range of regional, national and international collaborators to provide research results that can be applied by practitioners, government and non-government agencies alike. As a group, we are keen to attract new, enthusiastic researchers to the team and would welcome enquiries relating to our current or potential future work.